Warm and cozy footwear for girls. 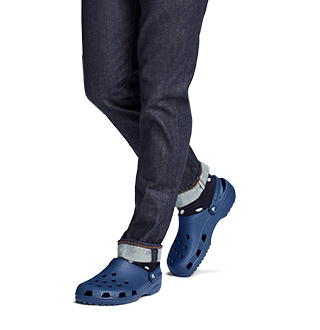 Keep her toes toasty and her outfit stylish with Crocs winter boots, clogs and shoes for girls. 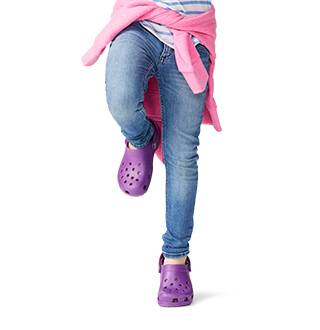 Find a variety of cute and cozy winter shoes for girls at Crocs™! Whether she needs a pair of waterproof winter boots for fun adventures outdoors, or warm clogs or shoes for keeping her toes toasty inside the house, we have the perfect pair for her! In all her favorite colors, patterns, and styles, she'll be sure to love wearing her new winter shoes and boots, no matter the occasion! Best of all, their easy on, easy off wear-ability combined with the classic Crocs™ comfort makes these the best winter shoes and boots to keep your little girl's feet warm and protected this season. 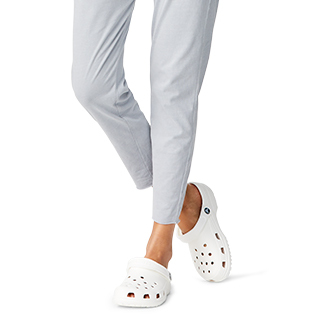 Shop for her new favorite pair of winter shoes at Crocs™. Looking for other styles that will keep her and the rest of the family's feet warm this season? 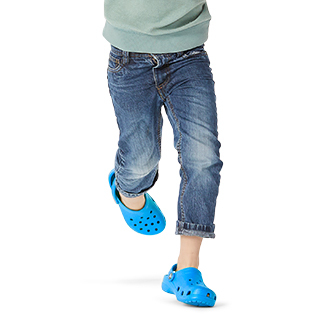 Be sure to check out our complete collection of winter shoes for kids, slippers for kids, as well as our winter shoes for women and winter shoes for men, and find the perfect collection of shoes to keep everyone cozy and dry, right here at Crocs™!